Using our unique Procurement Report, you will be able to examine your suppliers’ ability to “supply the goods” primarily before or during tender processes. 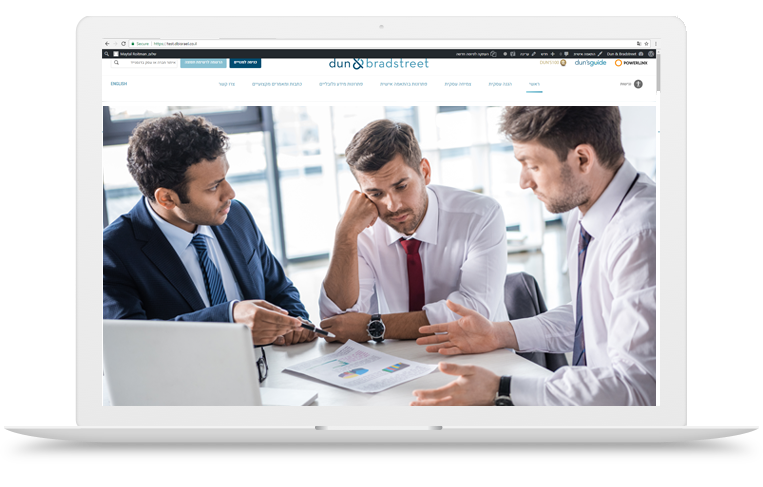 Dun & Bradstreet conducts professional outsourcing to assess your service provider. The Procurement Report includes information gathered from numerous outside sources rather than from a questionnaire where the only source of information is the supplier itself. As an outside party, it is usually easier for us to conduct an objective evaluation with the supplier’s collaboration. Interested in Procurement Report ?